The J & G family is more than Johnny Johnson and his three sons who have led the next generation of this company. The J & G family consists of employees and customers as well. This family attitude is an insight into the J & G way of doing business that harkens back to an era when a man's handshake and his word meant something and companies stood behind their products. Our goal is to provide the best woodworking machinery and services available in the industry and exceed customers' expectations and add them to the J & G family. We invite you to join our family as well, and see the difference made when contemporary products are backed by old fashion ideals. 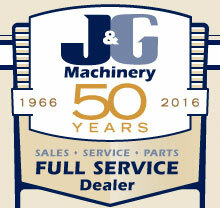 J & G Machinery, Inc. was founded in 1966 by W.P. "Johnny" Johnson. His background and desire to own his own woodworking machinery dealership came from managing a furniture factory in Loris, SC for several years and working for Noscoe Lewis Woodworking Machinery. Johnny went to work for Noscoe Lewis Woodworking Machinery in 1962 as a sales representative. 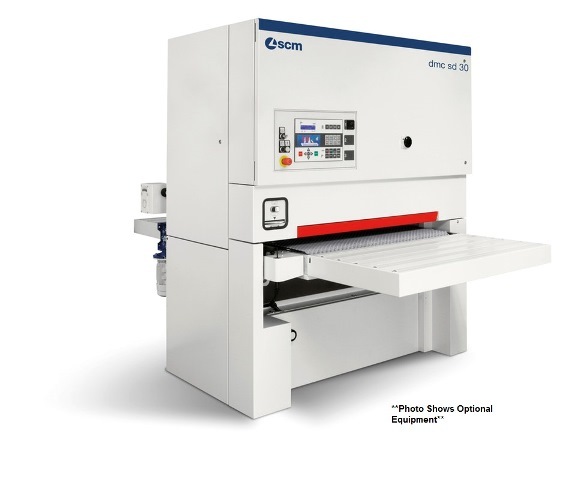 He traveled parts of North Carolina and South Carolina for the well-established machinery dealer, primarily making his living from the sales of Critz Edgeshape Sanders, Rodgers Panel Saws and a few other lines of new machinery. When Noscoe Lewis died in 1965, Johnny and another salesman formed their own company, Tri-South Machinery, to handle the sales of the equipment sold by Noscoe Lewis Machinery. After a few years Johnny and his partner in Tri-South Machinery parted ways and formed their own companies. Johnny found a 1,800 sq. ft. building and some land in Sanford, North Carolina to operate his business out of with his brother, Bobby Johnson. In the beginning both repaired machinery and sold machinery. Later as the business grew Johnny handled most of the business transactions and Bobby took care of the repairs and reconditioning of the used woodworking machinery. Bobby was a natural at repairing equipment and a perfectionist. It was a perfect match. Built on simple principles of hard work, fairness, honesty and good service, the business quickly grew. 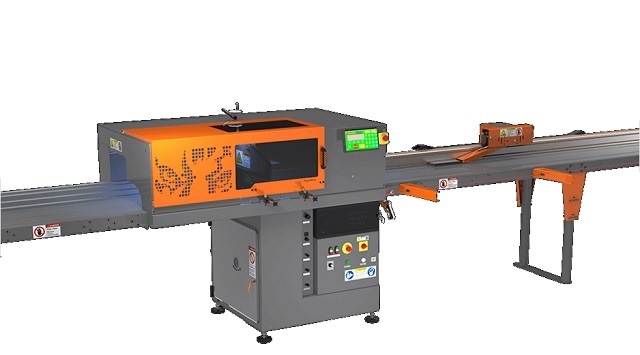 J & G quickly obtained many additional lines of new woodworking machinery and became a major player in the used woodworking machinery business. Over several years, Johnny hired a complete staff consisting of technicians, salesmen, parts specialists and support. 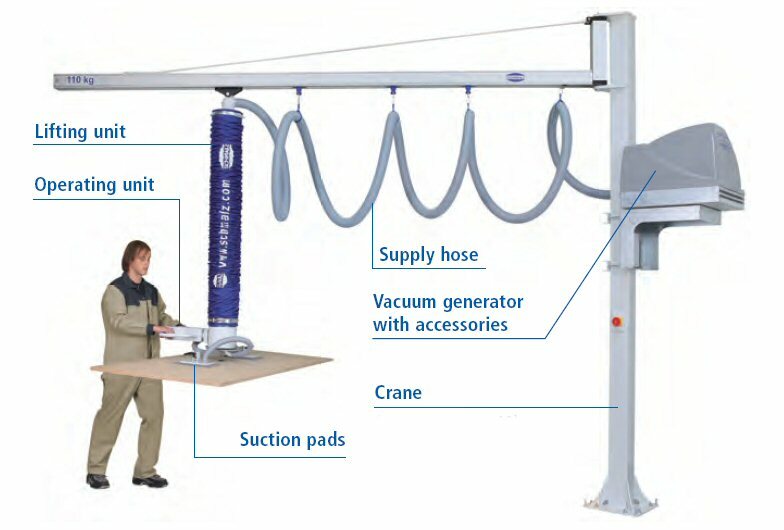 Johnny came to be considered one of the most knowledgeable and likeable woodworking machinery men by his peers. Today, J & G Machinery, Inc. is still located on its original site and has expanded to over 55,000 sq. ft. and 22 employees. Johnny passed away on October 30, 2005 following surgery for an Aortic Aneurysm. Today, Johnny's sons, John and Jerry, operate the business based on the same principles that he instilled in them. The oldest son, Jay has retired. 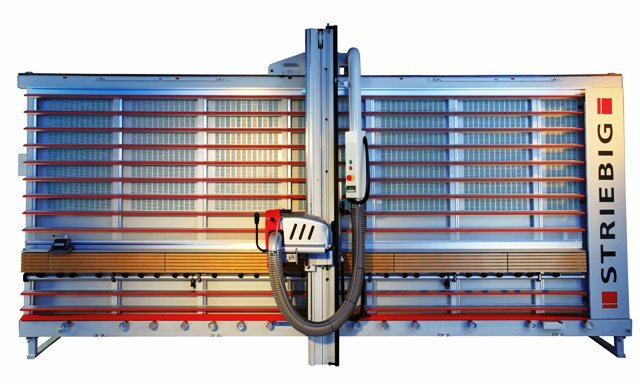 J & G Machinery continues to offer a full range of services which includes new woodworking machinery, used woodworking machinery, parts and supplies, in-house technical assistance and on-site service.